We are very excited to announce the launch of The Victoria Street Collective. 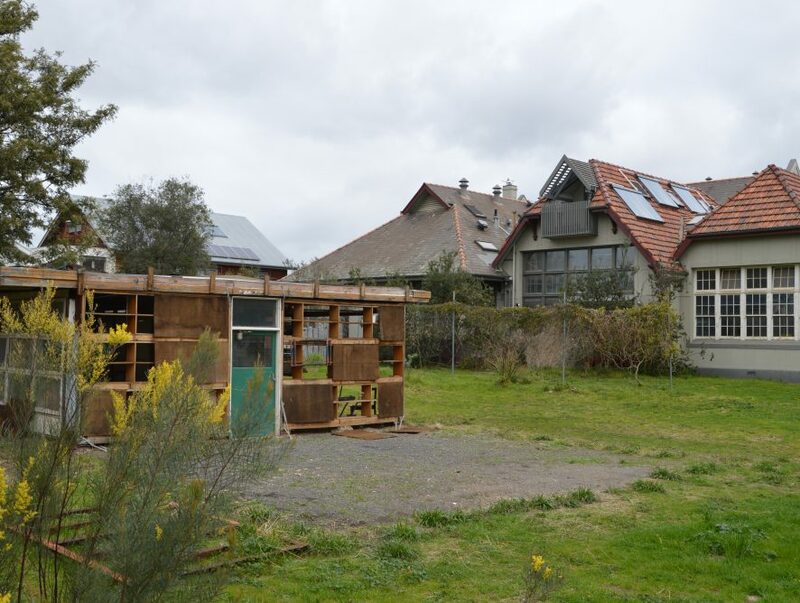 In June 2018 we managed to purchase lot 1 at 490-492 Victoria Street Brunswick West, the 787 sqm vacant lot on the north eastern corner of the One Planet Living eco-village Westwyck. This site had been intended for stage 2 of the Westwyck development. 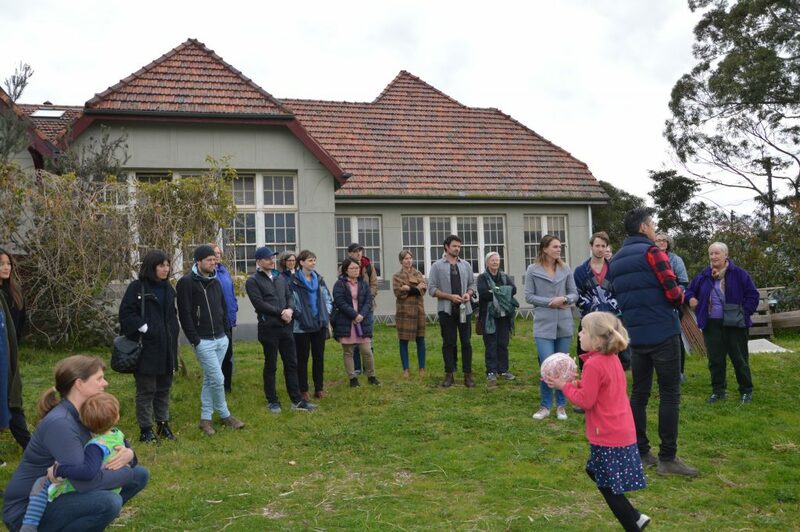 The initial members of the collective are keen to use a baugruppen approach to develop an inter generational community that reflects some of the ground breaking built form and community outcomes that Mike Hill and Lorna Pitt were able to achieve with Westwyck stage 1. We plan on developing the site into 6 dwellings in a mixed typology project featuring a mix of townhouses and apartments of differing sizes. The collective is keen to explore incorporating a number of communal features like a shared garden, roof deck, laundry and bike storage. In late 2018 we achieved two important milestones. Firstly, we appointed Zen Architects to the project after a thorough shortlisting process. The collective were keen to appoint an architect with extensive experience in designing and building homes with the highest environmental performance. Secondly, we partnered with Bank Australia to finance the purchase of the property. 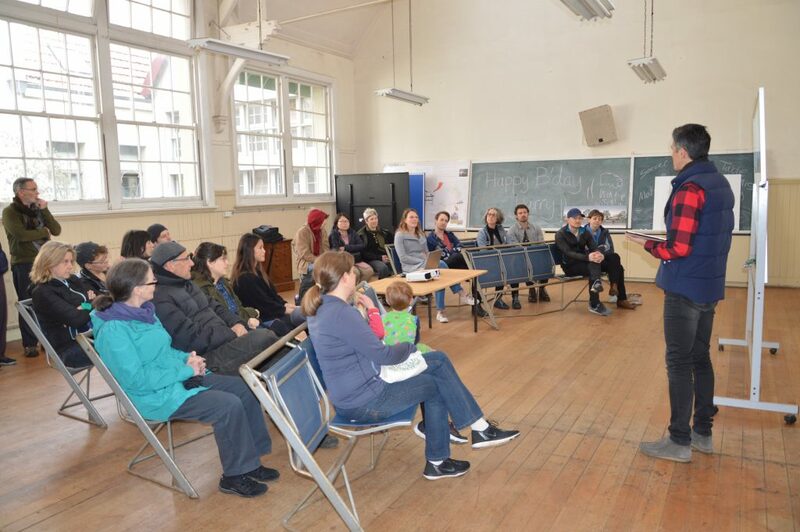 Bank Australia were keen to support this project as it aligned with their objectives of wanting to support affordable housing models and projects that will deliver outstanding environmental performance. In this case the aim is to achieve an equivalent of 8-star building performance. We are very excited about this partnership. To the best of our knowledge we are the first private developer that Bank Australia has funded. Click here to download the presentation we gave on the project at the information session we held on site in August 2018. There is the possibility that this project may expand beyond the current 6 members and 6 homes. If you are interested in finding out more about this project please contact us.